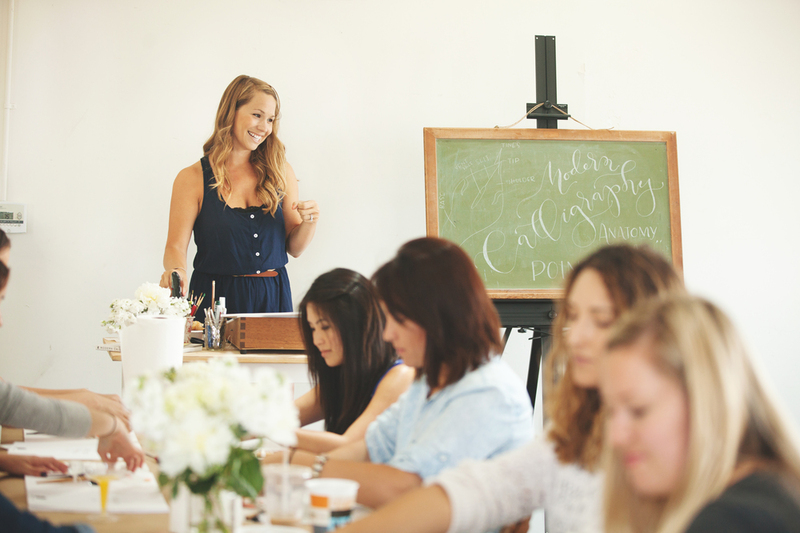 I had such a wonderful time teaching my first ever calligraphy workshop in collaboration with the amazing girls at Darling Magazine! The students were so talented and engaging and it was wonderful to see them progress through the class. 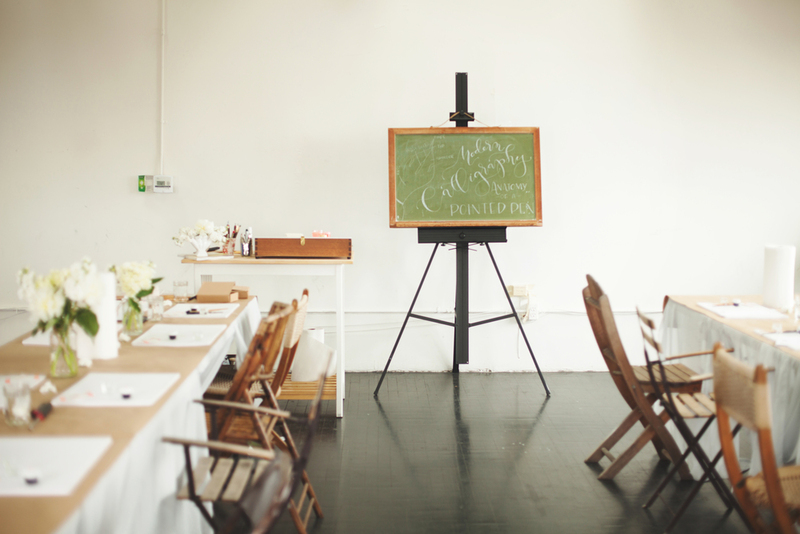 All calligraphy supplies were from John Neal Booksellers and custom letterpressed stationary from Alissa Bell Press. 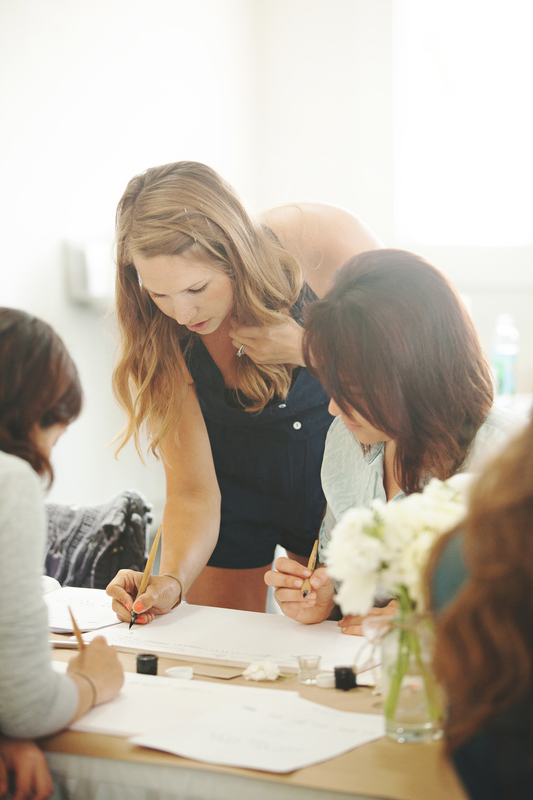 All of the images from the workshop were captured by the very talented Marlena Pearl Photography. 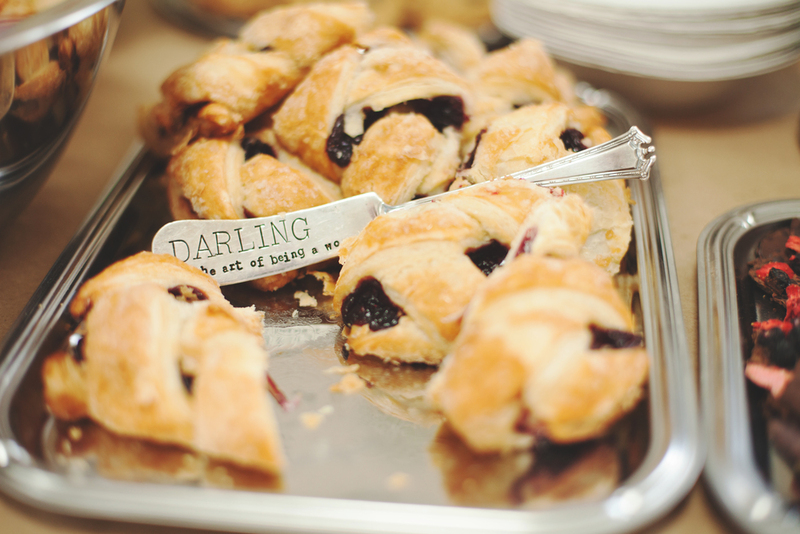 Read Darling's recap of the workshop HERE. 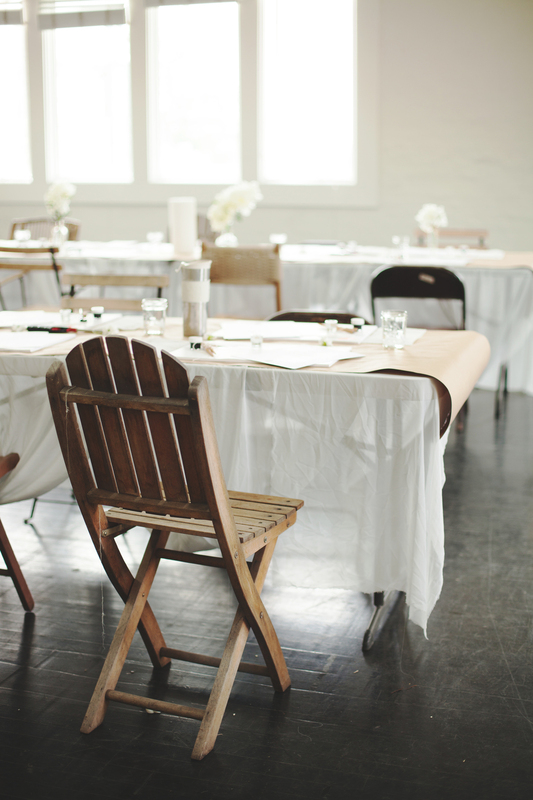 If you are interested in hosting a workshop, attending a future workshop, or taking a private lesson please leave your info on the Contact page.